A mission focused on humanitarian aid to Africa. 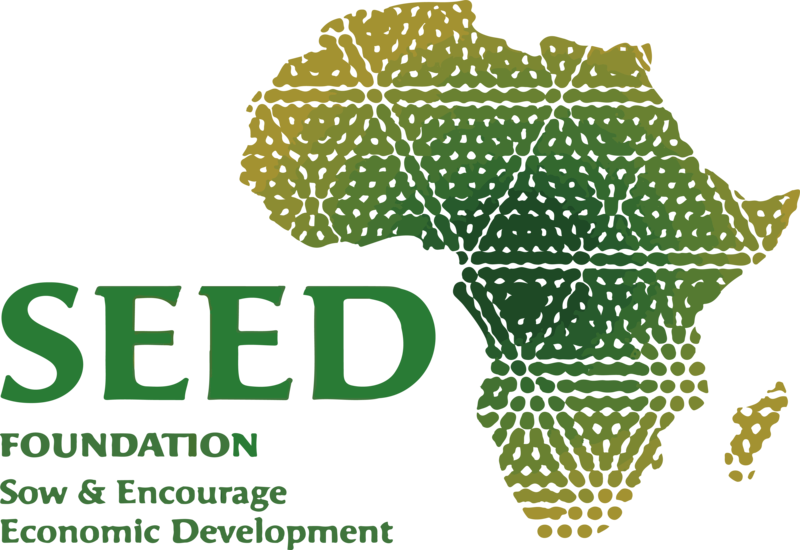 SEED Foundation mission statement is to support agricultural and rural development in Africa so as to strengthen food safety and living conditions for the more vulnerable populations. As shown by the dramatic food crisis in Africa in 2007-2008, food insecurity is particularly acute in rural areas where the vast majority of the African population lives. Ironically, farmers are the ones more severely hit by hunger. Hunger by itself hampers the social and economic growth of the continent. As a consequence, 33 out of the 50 poorest countries in the world concentrate in Africa. Paradoxically, perspectives for growth in the African continent are huge. Particularly in the agricultural field, vast opportunities for development are possible. Africa holds both the economic potential as well as the land to properly feed its population. By providing poor farmers and their families with the means to develop their crops as well as agri-food activities, living conditions thanks to additional revenues can be improved and food security can be enhanced. Agriculture development is currently considered as a paramount strategy for the African continent to feed people, reduce poverty and fuel economic growth. This is the reason why SEED Foundation has chosen to strive for food security in Africa through sustainable agricultural activities. from production to transformation and marketing at the most local level. As the most common and food-efficient leverage to curb hunger and poverty. adapted to African soils and optimize yields and crops. to achieve sustainable development from a social, economic and environmental point of view. de la production à la commercialisation en passant par la transformation pour atteindre sur les marchés locaux. forme d’agriculture la plus courante et la plus nourricière comme solution à la lutte contre la faim et la pauvreté. des terroirs africains et optimiser leur mode de gestion. pour un développement agricole viable sur le plan social, économique et environnemental. Committed corporate sponsors are mobilized around philanthropic human-sized initiatives to develop innovative projects along with African farmers.  Projects selected by SEED Foundation are financed by our affiliated sponsors. Projects are developed over several years to achieve agricultural sustainable growth in order to improve living conditions of the more vulnerable populations. Monitor actions through field visit, reports and final evaluations of projects. Our actions with the general public promote a more dynamic image of African family farming.